My 5'2" wife loves her 2002 VW Jetta Wagon, but it is time for a replacement. She isn't too happy about the quirks of my Prius Hybrid and is more set on a Subaru Outback. 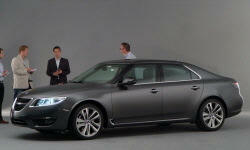 She likes the styling (But is an AUTOMATIC TRANS ONLY driver) The longevity of the Outback seems poor. I keep my cars well maintained until well over 300K and it doesn't seem the Subaru is going to manage that without major repairs. I'm looking for suggestion for something that might meet her exterior styling likes, while also meeting my need for reliability and fuel economy. Reliabilty, almost 200,000 miles, and 10 years old are a good recipe for your best machan friend. That is if you can afford the down time. My 2004 Saab 9-5 SportCombi has 190,000 and needs a repair or two every couple of years to electronics and other sensors as they age. Norm is the first person that I have ever seen call an old Saab reliable, and I like Saabs.... :) If they still were around to make wagons, I would probably buy one today. I'm not sure what price range you are looking at, but if she liked her VW, a newer VW Sportwagon would fit the bill, and you can find used diesel versions which are known to run forever with proper maintenance. I had a 2013 diesel Sportwagen which VW bought back, but it was a very comfortable car, had no issues and got fantastic mileage. Newer VW's are much more reliable than they were 10-15 years ago. 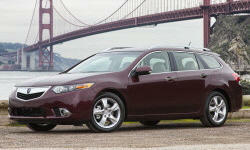 Acura made a TSX Wagon for a few years up until 2014. These are extremely reliable and have very good space inside. You can find low mileage versions. 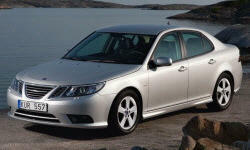 Acura TSX's are know for being able to drive well north of 200,000 miles with very low running costs. The naturally aspirated inline 4 in the wagons makes good sounds and will run forever. There are some other used European wagon options from Volvo, Saab, BMW, Audi etc... that are nice, but will not get great gas mileage and will have high running costs as you get into higher mileage. The Subaru's are nice, but with the horizontal boxer engine configurtion the gaskets are oriented vertically which tends to cause their leaking and oil consumption issues over time. Supposedly this has been dealt with in newer Subaru's..... but time will tell. Reliabilty of a +10 year old car is that is starts, never leaves you stranded, and only has minor repairs. The Saabs, and Volvo's, from that era seem to run forever with a little TLC, and many on the orginal turbocharger due to synthetic oil or 3,000-5,000 mile change interval. I had a Saab years ago. It was pretty sitting in the driveway (which is where it was more often than not because of maintenance problems) and Volvos are just... weird. Saabs are not reliable. It was a subdivision of GM, so NormT has to like it as he has to like all GMs. He only recommends and owns GM cars, so his answers are biased. Seriously avoid Saab. If you are looking for reliability, wouldn't it be common sense to buy from a brand that is still making cars in the U.S.? Dnslater had good suggestions. The Acura TSX wagon is my top choice because it does not cost much to maintain, doesn't have head gasket problems like the Subarus, and is practical. 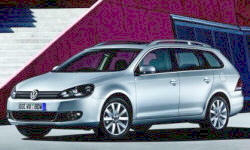 The VW Sportwagen will be less reliable most likely and have higher repair costs, but I still like it. The Subaru is probably what you will buy since they are so popular. Aside from the head gasket failures, I've seen many Outbacks with over 250k miles. Consider the Kia Soul. It is more of a stylish box than a wagon, but gets good MPGs, comes with a generous amount ot standard features, and is spacious. It has been reliable. Plus, new ones and CPO ones have 100k mile/10 year warranties. BTW, what quirks does your Prius have? We have a 2016 and 2005 with 250k miles, which is currently having constant A/C issues, but has never failed to start. 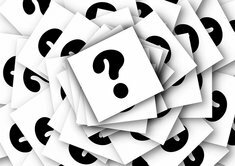 Would you consider one of the cross overs that are more station wagon than SUV? 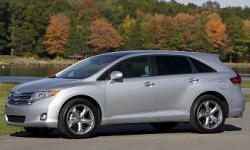 The Toyota Venza is no longer in production but was a pretty good vehicle with Toyota reliability. 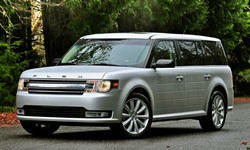 The Ford Flex is another option that might techincally be considered a cross-over. 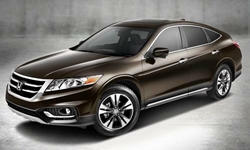 I second the Toyota Venza and also suggest the Honda Crosstour which is basically the wagon version of the Accord. 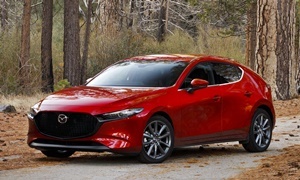 A sportier option would be the 2014-2018 Mazda 3. 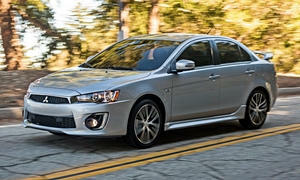 Another underrated wagon/hatchback is the 2010-2014 Mitsubishi Lancer Sportback. Due to the depreciation, you'll be able to find great deals on these. In addition, they are reliable and fun to drive.